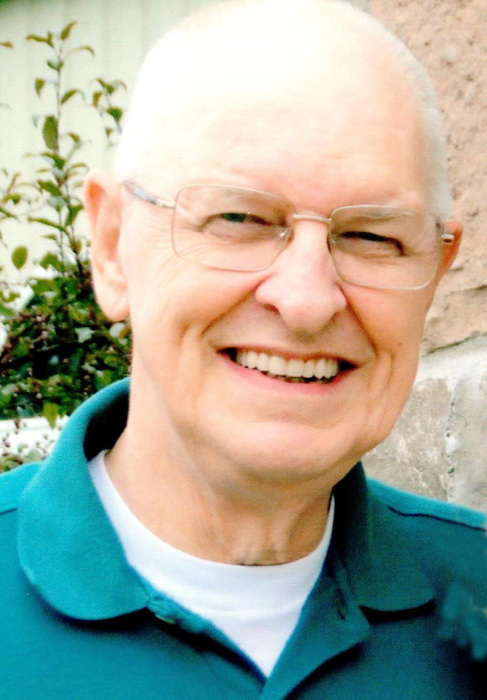 Obituary for Jack E Stump | Hartzler-Gutermuth-Inman Funeral Home Inc.
Jack E. Stump, 85, of Elkhart, died at 6:59 p.m. on Monday, October 15, 2018 at his residence. Jack was born May 3, 1933 in Kosciusko County, Indiana to the late Howard P. and Garnett L. (Denton) Stump. He was also preceded in death by a son, Donald E. Stump and a half -sister, Mary Alice Bon Durant. On September 16, 1956, Jack married Katherine M. Miller in Elkhart. She survives along with a son, Christopher L. Stump of Elkhart; four grandchildren and eight great grandchildren. Jack retired from Miles after forty-three years of employment. He graduated from Elkhart High School in 1953 where he was a member of the track and baseball teams. An artist, he enjoyed working with oil paints and preferred painting portraits and scenery. 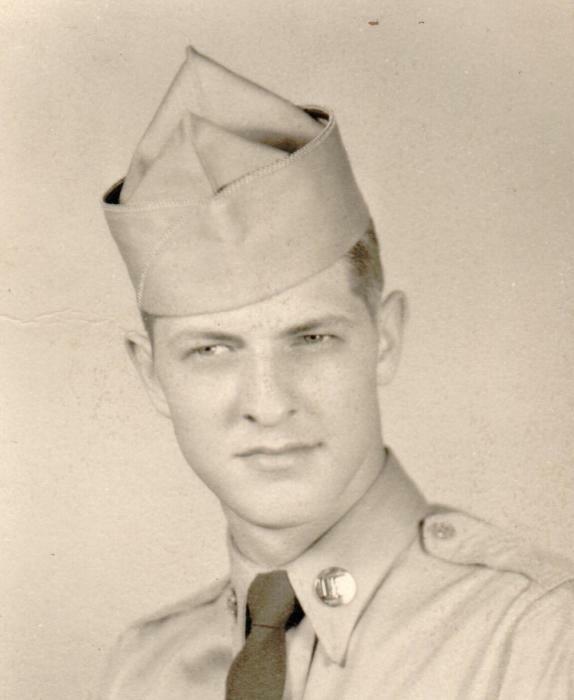 Jack is also a veteran having served with the U. S. Army during the Korean War. A member of the Elkhart East Christian Church and a fan of the Green Bay Packers, he had a special place in his heart for children. Visitation will be held on Monday, October 22, 2018 from 4 p.m. until 7 p.m. at the Hartzler-Gutermuth-Inman Funeral Home where memorial services will be held on Tuesday at 11:00 a.m. The Rev. Thomas Short of Elkhart East Christian Church will officiate. Burial with military honors will be held at a later date in Etna Green Cemetery, Etna Green Indiana. Memorial contributions may be made to Elkhart East Christian Church 21851 C. R. 4 Bristol, IN 46507 or the Center for Hospice Care 501 Comfort Place Mishawaka, IN 46545.